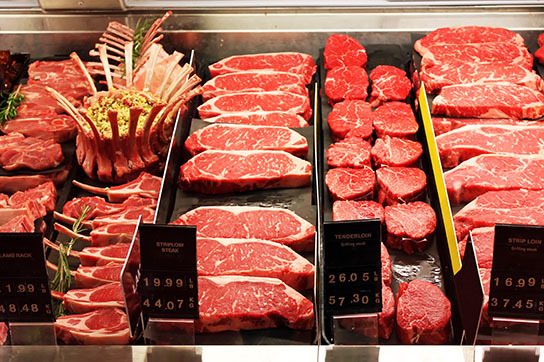 Meat and meat products make an important contribution to the nutrient intake in our diet. With the competitive market trends in the meat sector and growing export demand for Welsh lamb and beef, as well as a growing white meat sector; the Welsh meat industry is continuously looking for innovative and efficient approaches to ensure sustainable growth. This module focuses on various aspects of meat processing for producing safe, healthy and nutritious meat and meat products. Find out how appropriate meat processing techniques can benefit your business. This module is aimed at small or large scale meat processors, retailers or anyone who wants to start a new business in meat sector. This module will take a comprehensive look at the science of meat processing and meat product development. Workshops on meat butchery and meat product development will allow students to gain practical experience. Identify opportunities within your business (or for new business) to develop safe, healthy and nutritious meat products or analogues. Develop Ideas for utilisation of meat processing by-products and waste materials.